Every ecommerce seller has to master inventory management – the process of fulfilling ordering, warehousing, supplier manager and shipping on time. It doesn’t matter if you do it on paper, using a spreadsheet or using online software. 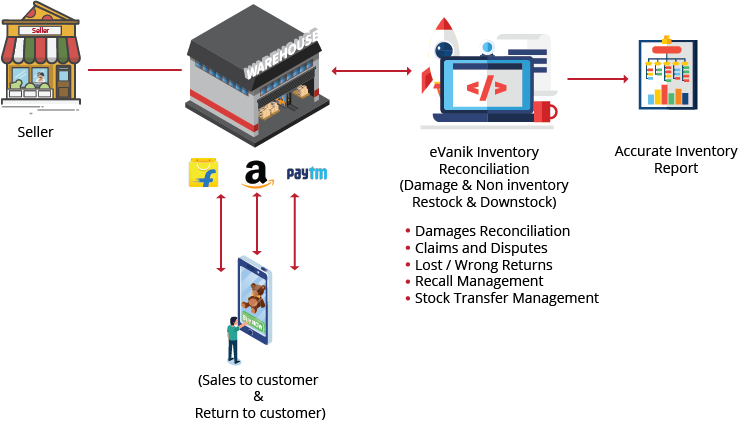 There is always something to learn and new ways to improve ecommerce inventory management, and that’s what eVanik OWS inventory management software strives and innovates every day. Where to sell, what to sell, what price to sell, what price to buy and where to buy are few of the significant but business turnaround questions confronted to a seller everyday. 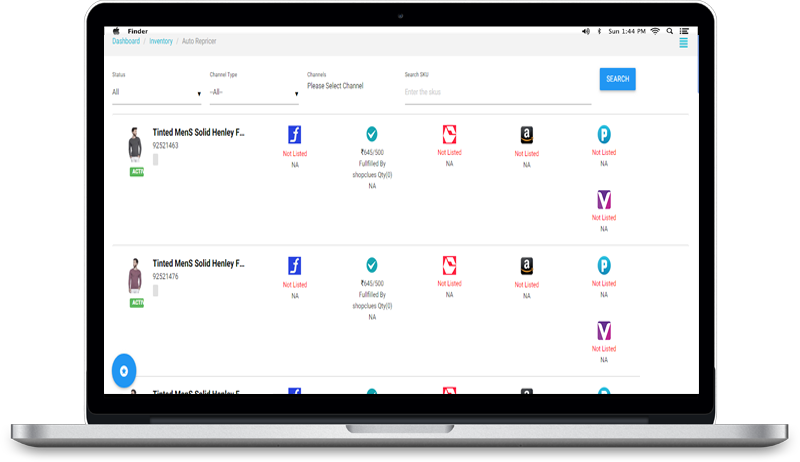 Repricing thousands of products to stay on the “Buy Button” on a real-time basis and staying ahead of competition.